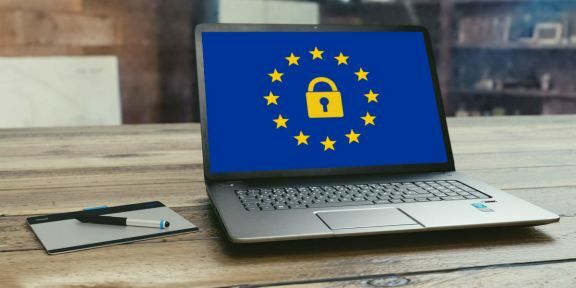 Are you 100% confident your business can remain GDPR compliant? The GDPR Tracker is an online tool to guide you around items that must be considered under the new General Data Protection Regulations. It will help you remain compliant easily too. We exist to help you understand, implement and manage ongoing GDPR strategies within your business without risk of penalties and non-compliance. 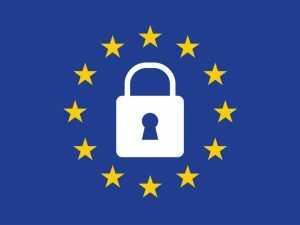 We know the 25th May 2018 GDPR deadline has passed but the issue will never go away. However, this is not something to worry about.We will help you feel confident about GDPR. It can positively transform how you do business in the long term. It doesn’t matter where you are in the world if you do business with people and utilise personal data within the EU you will need to be compliant with GDPR. What GDPR does is give us all the chance to reappraise how we manage our data. Remember all data starts with a human. We have a responsibility to look after everyone’s data in whatever form we use it. Think of it this way, don’t you hope others will take as much care with your data as you are about to do? Bearing this in mind we have developed a convenient and handy step by step solution to save you time, hassle and remove GDPR compliance fears. In addition we offer ongoing support so you can manage GDPR confidently going forward. Don’t just take our word for it. Trustpilot users rate GDPR Tracker over 4 out of 5. See our Trustpilot reviews. If this sounds just what you are looking for no doubt you’ll want to know just how much it’s going to cost. For under £30.00 per month you can stay on top of GDPR. Now what is that really worth to your peace of mind, your company’s reputation and trustworthiness? Don’t risk a fine or the bad publicity of a GDPR penalty. Read the full overview on the ICO’s website.